Browse the solutions to Wordscapes daily Puzzle here. January 18th 2019 solutions to Wordscapes daily Puzzles are given below in blue color. For more previous answers click here. 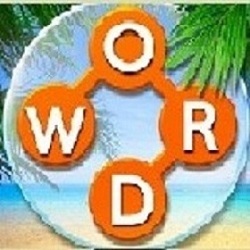 About Game: Wordscapes is a trending brain Challenging Puzzle game developed by Peoplefun company. The game is available for Android and IOS mobile Platform. You can download it from the Google Play store. Click to download Wordscapes here. Wordscapes is one among the trending games which is most happening for the current high enthusiastic mentalities. Wordscapes was the first ever successful game released by peoplefun. The phenomenal success ratio of Wordscapes is clearly visible in Play Store which ultimately achieved the substantial mark of 10, 000000 (+) downloads.